Late last month we reported that alt. 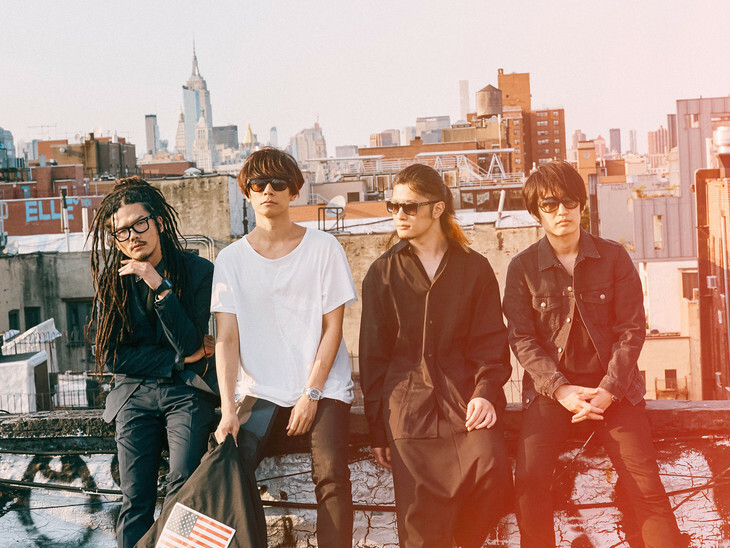 rockers [ALEXANDROS] will be releasing their seventh studio album “Sleepless in Brooklyn” on November 21st. Now that the record’s release date has drawn closer, they have chosen to publish all of the information about it online. 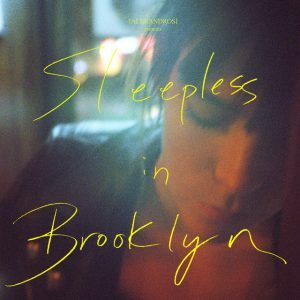 “Sleepless in Brooklyn” will include seven of the group’s previously released tracks, including remastered versions of “SNOW SOUND” and “Ashita, Mata,” as well as six new songs for a total of 13. 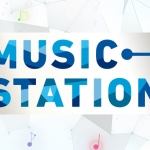 The record’s two Limited Editions will include footage of the band’s summer live at Chiba’s ZOZO Marine Stadium on either a DVD or Blu-ray disc, while the Deluxe Edition will contain a T-Shirt featuring the album’s cover visual, a bonus CD that will include rare tracks and song demos, and a DVD with a 60-minute documentary focusing on the record’s recording process in America, as well as behind-the-scenes footage from their “Mosquito Bite” PV. Unfortunately, this reveal was swiftly followed by the news that three of the shows on the band’s upcoming US Tour have been cancelled due to Visa issues. They have promised to do their best to ensure that the remaining two dates (in Washington D.C. and New York) go off without a hitch, and will keep people posted if things change.